Shirting options to keep your collection current. Made to order in our New Jersey factory. Shirts ship in approximately 10 days. 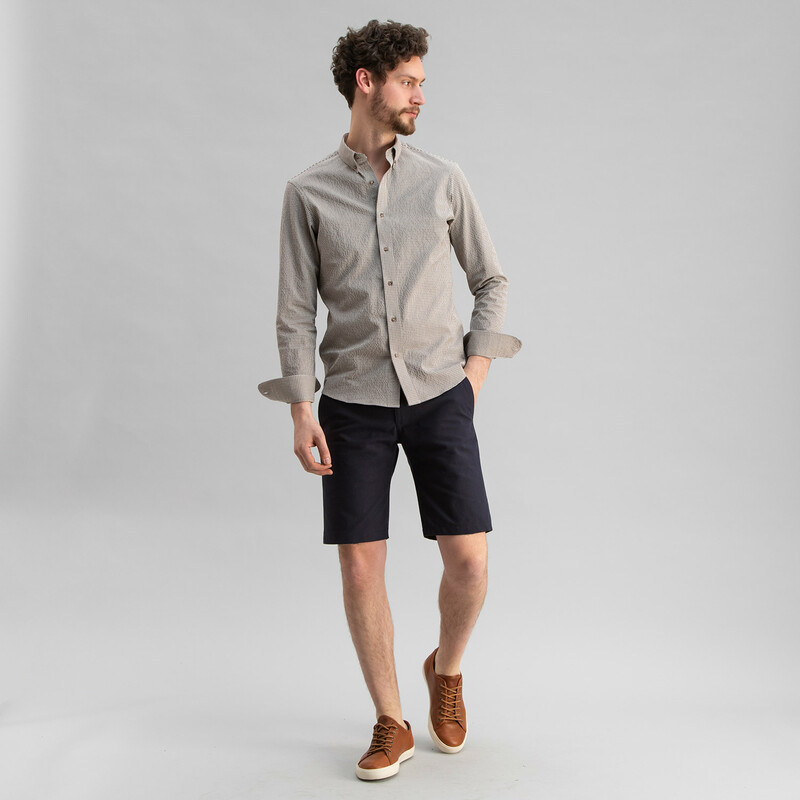 Shirting options to keep your collection current. Shirts made-to-order in our New Jersey factory, ship in approximately 10 days.